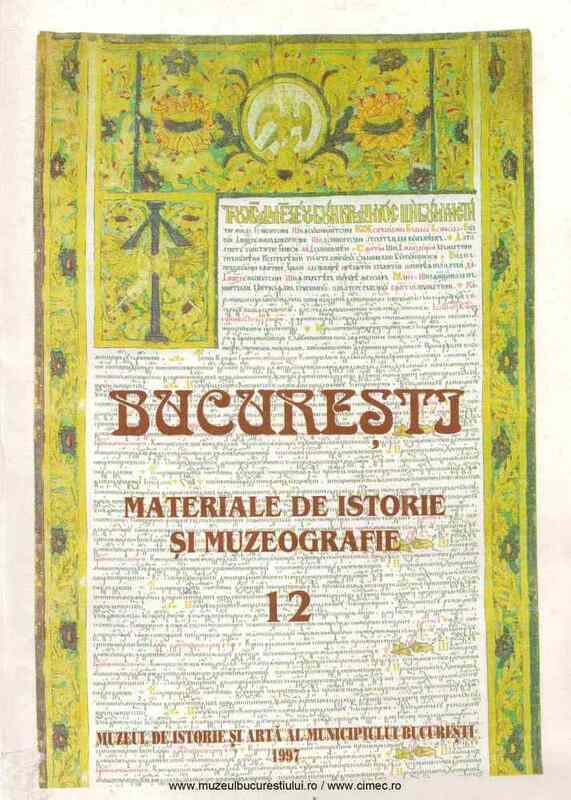 Subiect: An image of Bucharest is being sketched out by summing up epoch testimonies, small, sometimes common facts, with little historic echo but witch, corroborated to some wide scale actions in the national municipal politics, allow the outlining of changes produced, invisibly, in the Bucharestans' behavior. The influence of Europe is obvious in all spheres, from spirituality to technique, from manners to street circulation. Changes were determined, among others, by the modifications in the population structure of the Romanian Capital, after the national union. As an important business center, Bucharest became a cosmopolite town. Abandoning the old habits, the population knew an avalanche of information’s due to the radio, the cinema, the journals, the contacts with Europe. The study notices the new elements, their slow proliferation and development in time. In Bucharest, one may notice the blend between the old and the new habits, yet, the renewal effort has been constant.